Northwestern's Campus Public Safety personnel work to patrol the campus, control access to it, provide escorts, and respond to requests 24 hours per day. Learn about security patrols, identification cards, shuttle services, and view the crime log. 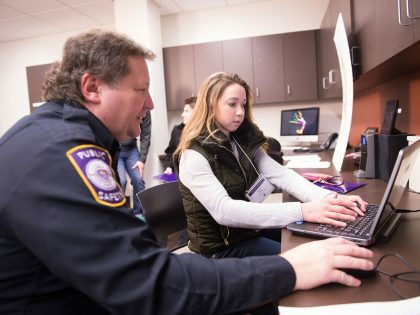 Campus Public Safety personnel at Northwestern include full-time, part-time, and student officers. These men and women work together to patrol the campus, control access to it, provide escorts, and respond to requests 24 hours per day. 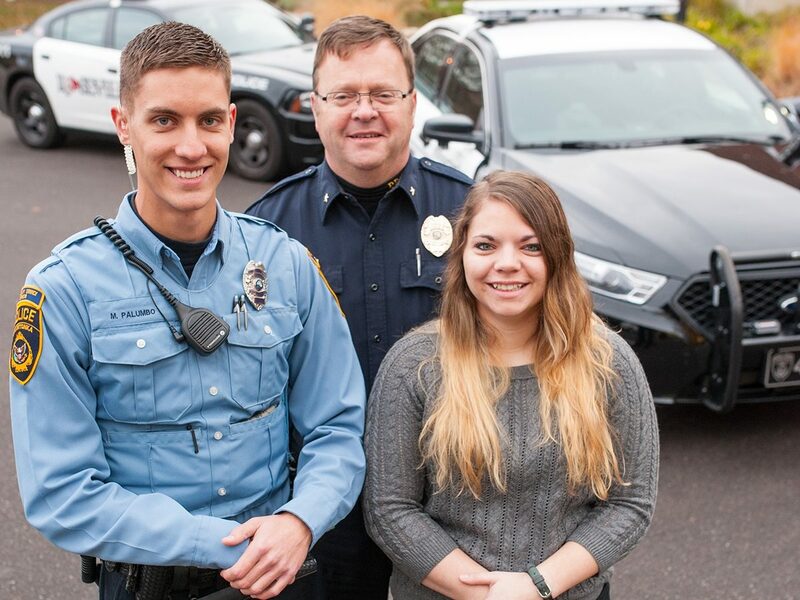 Northwestern Line Officers have enforcement authority on property owned or controlled by University of Northwestern as private agents under Minnesota State Statute 629.37. Public Safety works in cooperation with local agencies to ensure safety on campus. 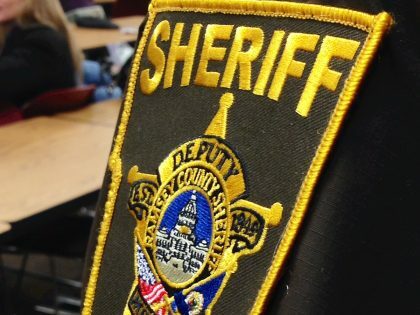 These agencies include: Roseville Police Department, Ramsey County Sheriff’s Office, Roseville Fire Department, Lake Johanna Fire Department and Ramsey County Emergency Management and Homeland Security. These local outside agencies have always responded promptly to all emergency calls on campus. When Public Safety is notified of criminal activity, request for assistance, or any type of emergency situation, members of the department respond without delay. Requests for information and assistance are promptly fulfilled. 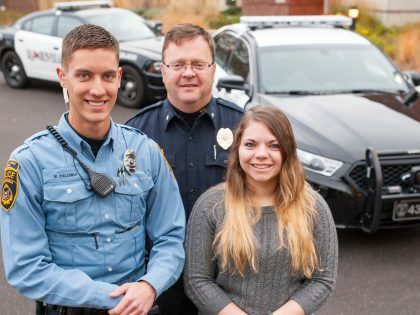 Public Safety can be reached 24 hours per day, every day of the year at 651-631-5310. Public Safety will advise community members if and when a situation of personal risk exists and will issue timely reports to inform all community members. Closed Circuit Television (CCTV) is used to assist in monitoring all vehicle traffic that enters campus as well as numerous campus buildings and the campus grounds. Northwestern provides shuttle bus and van service and on-call vans for transportation to and from campus buildings. The shuttle schedule is posted on theROCK. Community members may contact Public Safety by dialing 651-631-5310 to request on-call service. University of Northwestern has a single entrance/exit point to the campus, known as the checkpoint. Incoming visitors may be stopped and screened before permission to enter the campus is granted. After 8 p.m., Sunday-Saturday, student identifications will be checked. During evening hours, the checkpoint may request and/or log vehicle information, destination, and entrance time. Parking lots, buildings, and campus areas are actively patrolled by Public Safety Line Officers. Patrolling Public Safety officers also maintain two-way radio contact with the Public Safety checkpoint for assistance and support. Emphasis is placed on the evening hours, when the need for higher visibility is necessary. 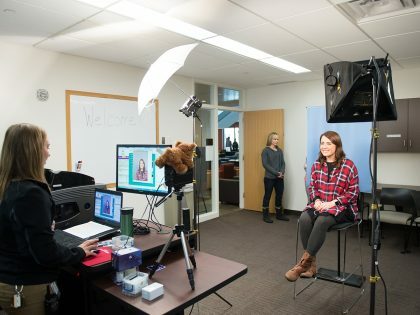 All students are issued an identification card when they enroll at Northwestern. A current, valid ID card is required for identification purposes as well as residence hall access, library services, chapel attendance, and food service. Any lost or damaged ID card should be reported promptly to Public Safety. A replacement fee of $25 will be charged to your student account. This ID card is the property of University of Northwestern and must be returned to Public Safety upon termination or graduation. A $100 fine will be charged to your student account if it is not returned. A crime prevention presentation accompanied by related printed material is made available to new students during orientation. Crime prevention material is also made available to all community members throughout the year. Comprehensive security and safety surveys are conducted on an annual basis. Community members are encouraged to contact Public Safety with requests or concerns about areas that they feel may need attention. 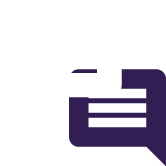 The Office of Public Safety, in partnership with the campus community and within the framework of University of Northwestern's mission, is dedicated to creating and promoting a safe, secure and peaceful environment by applying policies and laws, delivering emergency services, and answering requests for assistance. The Public Safety office is an operational and service unit within the area of responsibility of the Associate Vice President of Facility Operations and Planning. Public Safety serves the entire college community and its guests. It is expected to provide a safe and secure environment to the campus community, preserve the peace, and protect and preserve the real and personal property of individuals and the college. We take safety seriously at Northwestern and our public safety office is here to help our students. Check out what to do during emergency drills, medical emergencies, severe weather, and much more. Need to get in touch with Public Safety?  Check out the location and a list of phone numbers to get the help you need. Need to report a crime? Members of the college community are urged to report criminal activities or other emergencies on campus. Public Safety wants to help you protect yourself and your property. Northwestern follows a strict set of policies to ensure our campus is safe. Learn more about our policies for weapons, fireworks, bicycles, in-line skates, and more.